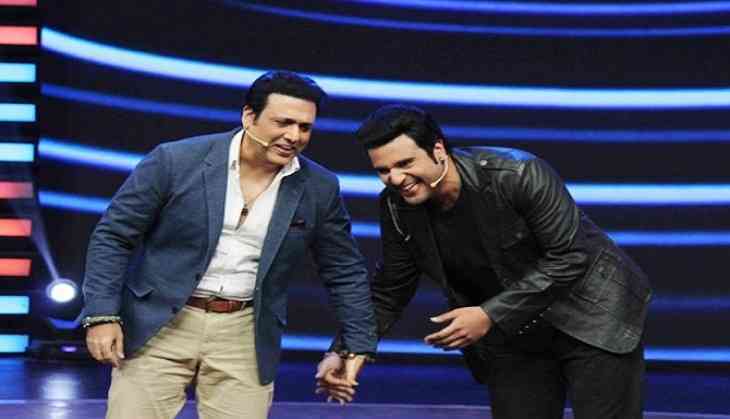 Tv actor and comedian Krushna Abhishek and Kashmera Shah became proud parents of twin boys through surrogacy about six weeks back. The couple apparently did not wish to announce the news, till the babies were fit and healthy. वर्ल्डकप के लिए टीम में शामिल होने के लेकर सुरेश रैना की उम्मीदों को लगेगा बड़ा झटका!